In 2012, the CSCP embarked on an extensive and continuing collaboration with Nestlé Germany and developed a thorough sustainability roadmap along with continuous stakeholder dialogues for the German branch of this major food producer. This collaboration is comprised of multi-stakeholder engagements such as a yearly stakeholder Workshop with NGOs and interest groups covering the entire range of the value chain from producers to consumers. The CSCP also moderates and hosts the regular meetings where Nestlé Germany meets with the NGO and expert council that advise them with respect to their sustainability strategy, from procurement to packaging. Nestlé sought to further enhance its quality claim in four dimensions: environment, social issues, nutrition, and safety. 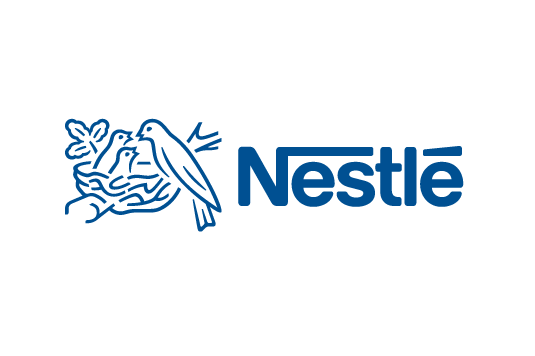 For this purpose, a comprehensive roadmap around the “Nestlé Quality Initiative” was established, building on internal and external asset/gap analyses and the development of progress programmes and key performance indicators. The roadmap was implemented in all business units and consists of several hundred KPIs that are regularly checked. The CSCP is responsible for accompanying the implementation process. This entails activities to integrate employees, designing and delivering workshops, and conducting research concerning pressing issues. 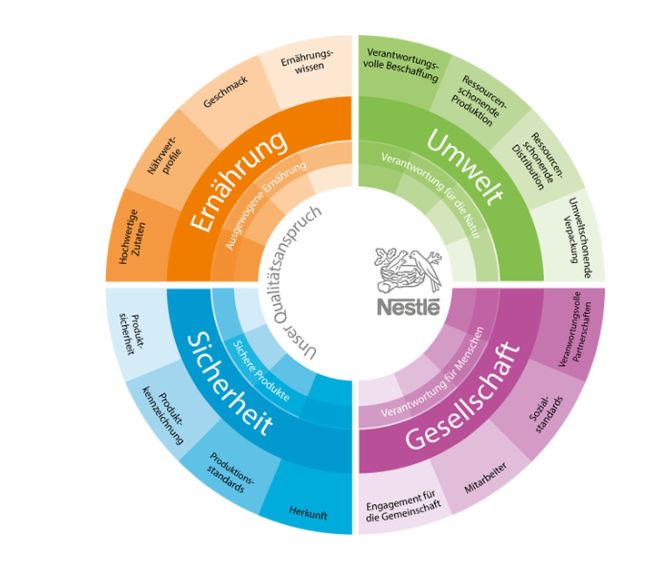 The NGO and expert council accompanies these efforts and comes together three to four times a year in order to discuss the most important sustainability issues of Nestlé Germany. It also gives advice concerning strategic decisions and helps to generate important impulses to assist the shaping of Nestlé Germany’s sustainability agenda. To get more detailed information about the “quality means more” process and the NGO and expert council, please consult the project web pages listed below.